My 8yr old daughter, Zoey Sunshine, an Everest "Unschooler" is an entertainer and has created her first album, "A Sunshiny Christmas." She would love to come and sing at any Christmas programs, churches, etc. 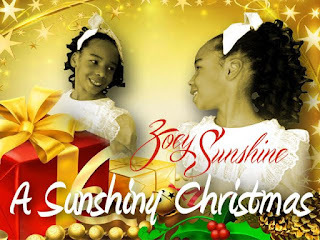 Just contact us from http://zoeysunshinelive.wix.com/entertainer#!contact/c16fm .